When addressing the problem of fuel smuggling or fuel fraud, responsible fuel supply chain management isn’t just a simple question of doing the right thing – it makes financial sense. Responsible management and minimising risks within the fuel supply chain will ensure quality and security of the supply chain. Financial gain is often the key motive behind supply chain infiltration, as illegal practices can be extremely lucrative1. Often the legal and regulatory framework is weak, the risks are low and the financial gains can be high. As mentioned in a previous BLOG, in many cases, organised crime is involved, which contributes to the growth of this type of fraud. Most countries have significant problems with lower taxed fuels being sold at higher taxed prices. For example, in Europe, diesel is sold at a lower tax rate for agricultural use, but is illegally used by road users, who are supposed to purchase higher taxed diesel. This type of fraud is preventing governments from collecting the right amount of taxes, which impacts government programs, the well-being of all citizens and the environment in which we live. In my experience, there are four key areas of focus to ignite action against the business of illicit fuel trade. Visibility refers to the ability to see what is going on within the supply chain. Fundamentally, having access to information will enable managers to make better decisions. Information technology is at the root of supply chain management. With the advent of the Internet and the Cloud, information exchanges can involve many stakeholders and enables access to critical data 24/7. Traceability is closely related to visibility and refers to the ability to track the fuel’s provenance and maintaining a record of activities of the product flow. Several tools are available to ensure traceability as fuel moves through the supply chain. 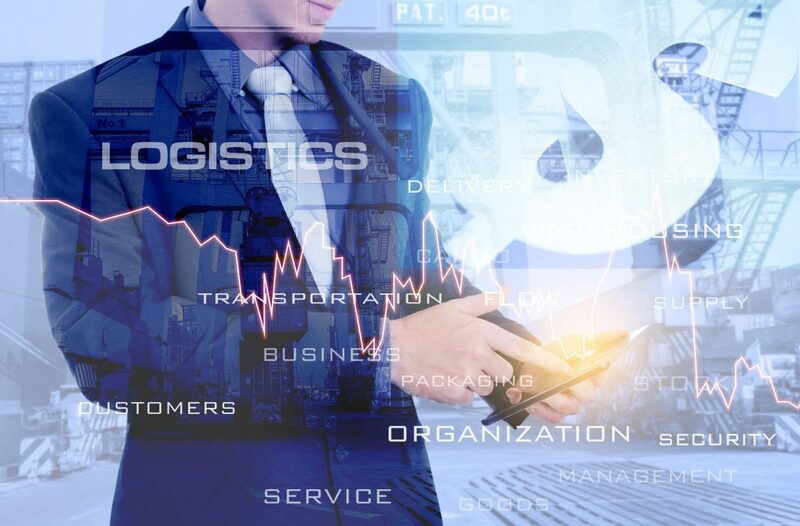 The advancements in technology now allow stakeholders to tap into a variety of information sources for a balanced view of supply chain participants and risks. The fuel industry has a number of tools available, such as visible dyes, covert dyes, chemical markers, sealing of tankers, GPS tracking of trucks, dipping of trucks, and wet stock control to track products, to ensure quality and prevent fraud. National governments are increasingly being held accountable for policy actions and therefore the governments’ awareness of and commitment to high principles and business practices is increasing. The exposure of irresponsible practice in the supply chain can result in severe damage to national governments’ reputation and citizens’ trust. For example, governments not collecting the available taxes and having the appropriate system in place to do so, might have a negative standing with citizens. Transparency refers to national governments’ engagement and communication with external stakeholders. Such engagement is designed to share the national governments’ practices with those that have an interest in the governments’ behaviour, including environmental and social performance. Supply chain issues are becoming more and more visible to citizens and stakeholders. Therefore, developing transparent information systems and processes to communicate sustainable supply chain practices is vital. For example, governments can use social media to inform and educate citizens about their approach to responsibility, by promoting supply chain transparency. To really support the initiative to stop fuel smuggling and fuel fraud, making the supply chain more resilient to supply chain risk involves attaining a good understanding of the supply chain and conducting analysis of the potential threats and the level of risk4. Technology can be used to verify fuel authenticity and tampering. The resulting information will need to be captured using the appropriate information technology and made visible to the appropriate stakeholders. Among the considerations of the technologies to be used, must be the ability for the technology to pay for itself. Government and policy makers need to be educated regarding the risks of fuel adulterations and how the legal and regulatory framework need to work hand-in-hand with the introduction of technologies. Awareness needs to be created that no technology will provide absolute supply chain security, as there are always weaknesses to be exploited. The key is to understand the key risks and put tools in place to collect the appropriate information, so those risks can be managed. Click here to learn more about how Authentix’s Vigilant® offering is helping governments prevent fuel fraud. You can also learn more about Assure™, our brand protection fuel marking program for oil marketing companies.